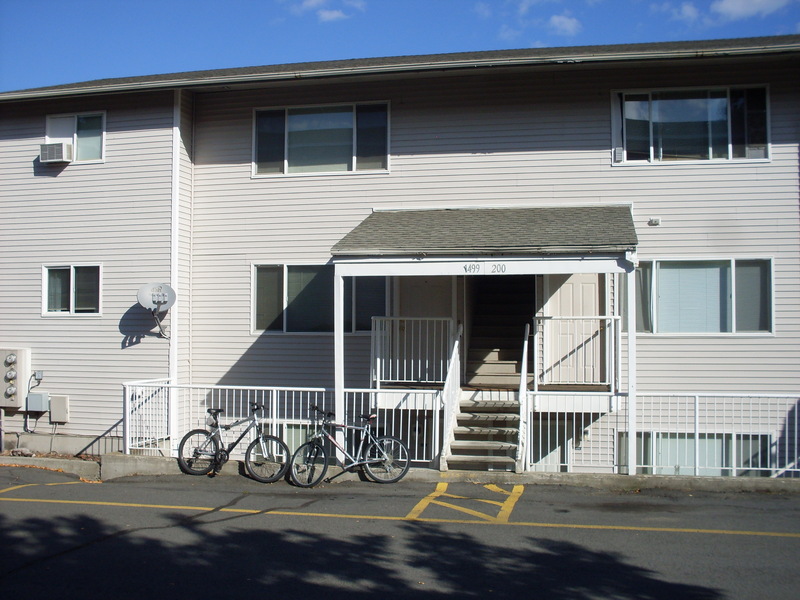 Located at the corner of Terre View Drive and Merman Drive, Cedar Ridge is conveniently located across the street from the WSU bus stop. 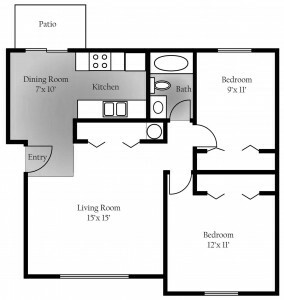 These clean, affordable 2 bedroom, 1 bathroom apartments come with a refrigerator, range, dishwasher, microwave, private balconies, and water heaters. 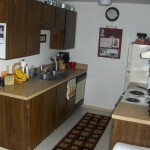 Coin op laundry and off street parking is also available. 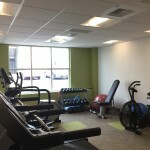 Additional amenities include access to the recreation center located at The Flats at Terre View. 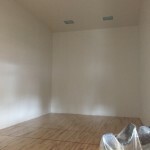 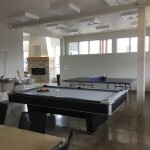 Outdoor basketball and volleyball courts, indoor racquetball court, game room, and exercise room available for tenant use only. 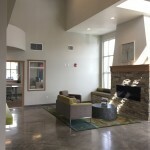 Lobby area with gas fireplace, comfortable couches, and lots of sunshine! 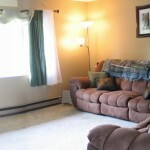 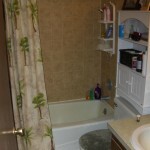 1880 NE Terre View Dr.